How about coming to Normandy and setting up a biomethane project. The Region is throwing money into the sector, there’s a lot of bio matter waiting to be transformed given the abundance of agricultural land. Adding local waste such as left-overs from school canteens and other biodegradeable detritus such as wood chippings from the forestry sector along with agricultural waste, converting it into energy to link up to the local grid, means short supply-chains, short distribution channels, boosting a local economy and hopefully creating more jobs in the region. The Region of Normandy together with the Environmental and Energy Efficiency Agency ADEME has launched a €12 million Plan Méthanisation Normandie in a much publicized thrust to encourage the production of mixed energies in the region. 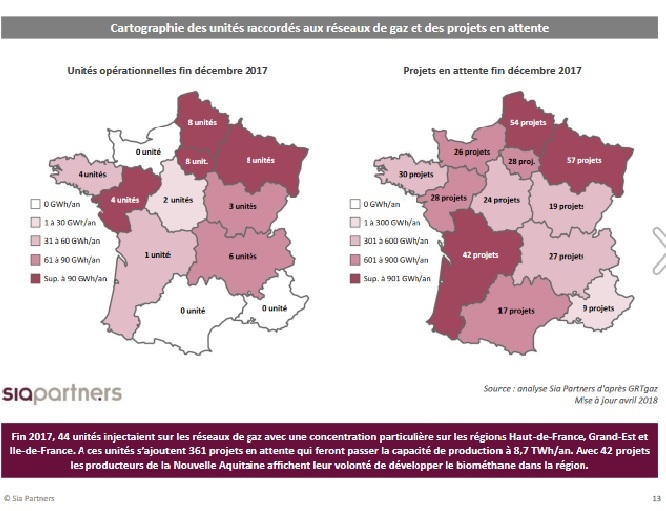 Together with the south of France, Normandy is well behind other French regions in the injection of biogas into the network, according to the independent Biomethane Observatory for France. 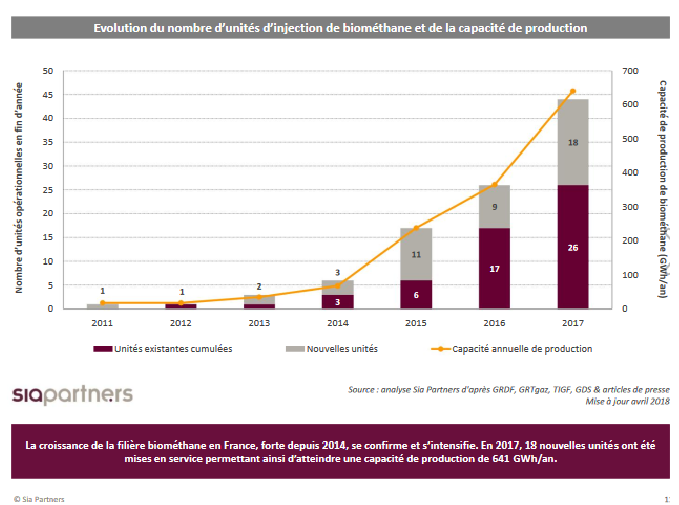 However, in 2018 France as a whole ranks only 4th in the production of methane in European countries, well behind Germany and the UK. The main reasons for the relative slow uptake so far have been that some farmers have failed to adhere to regulations which has meant they have had to backtrack on installations. Regular inspections have been lacking, and there has been a low take-up level of available aid (French and EU), mostly because of complicated procedures and a crippling bureaucracy. The government last year promised to address these problems: the Plan Méthanisation Normandie promises to simplify procedures and offer more accessible help. On top of the €12 million injected by the Region, the ADEME will continue paying into Norman methanisation projects – over the last five years it has already given 11 million euros. EU contributions will also continue. The Plan will be carried out over the two years 2018 – 2020 and aims to create a methanisation community enabling exchange of ideas and expertise. A Methanisation Guide has been made available. Contact the ADEME in Normandy here. 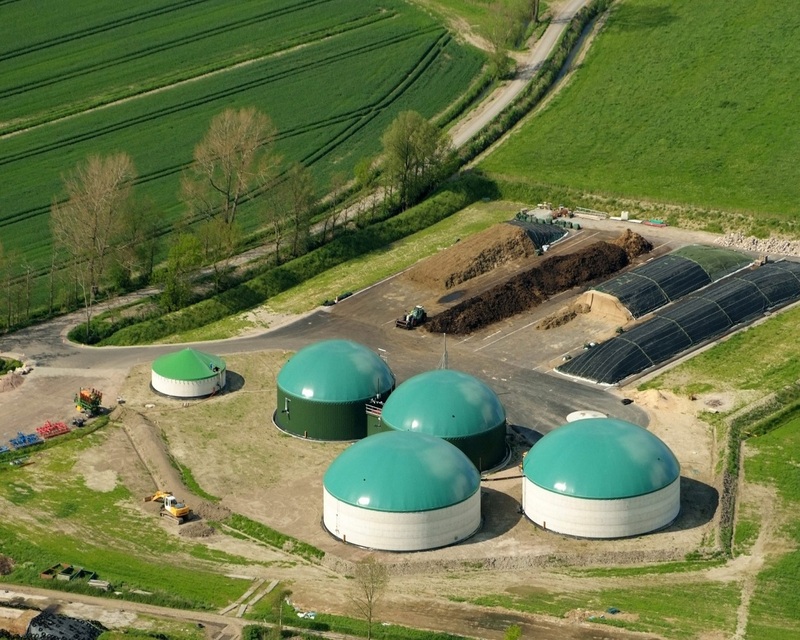 You can check out more comparative facts and figures on biomethane production here, with an explanation of biomethane and anaerobic digesters here.